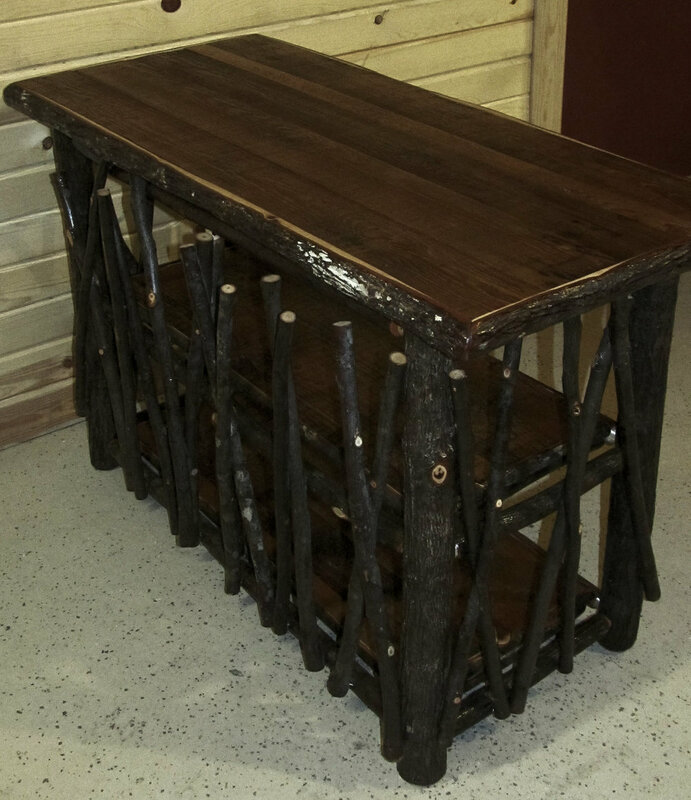 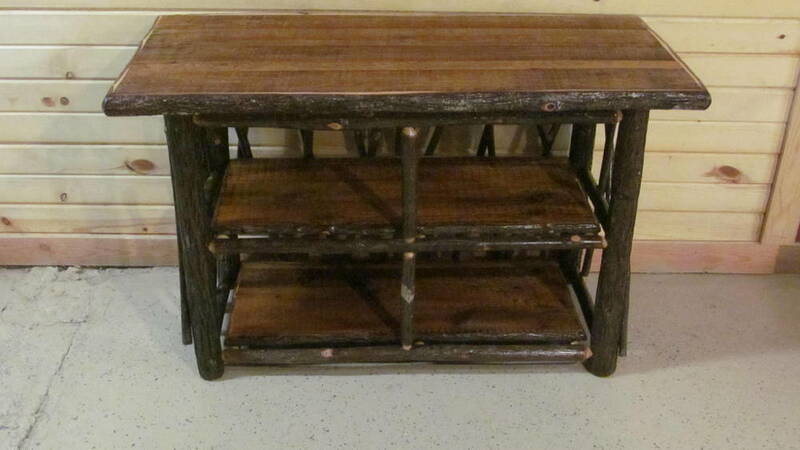 Rustic Displays — Rustic Restaurant Furniture and Rustic Hospitality Furniture Designs. 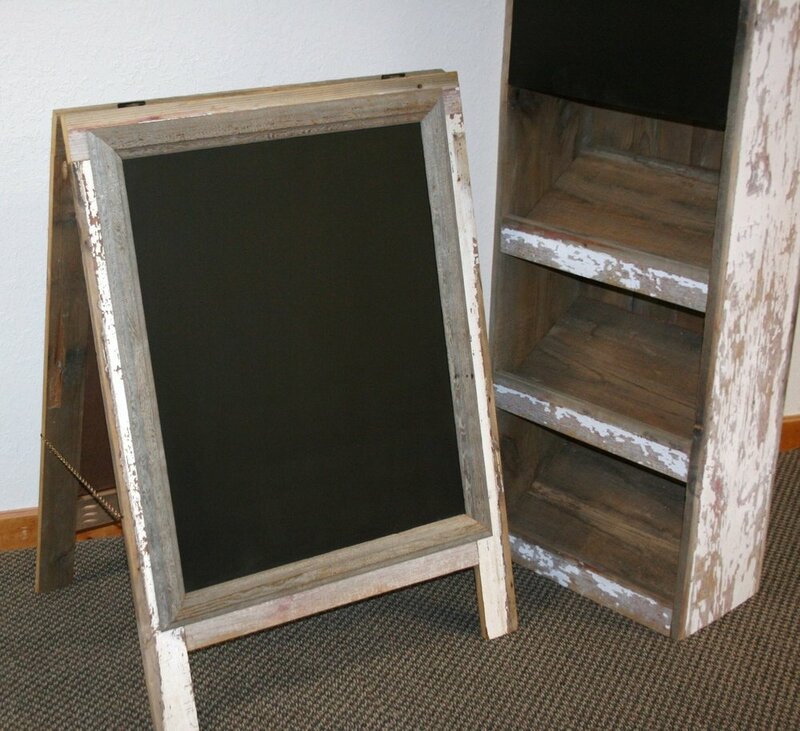 Crafted from Reclaimed Wood. 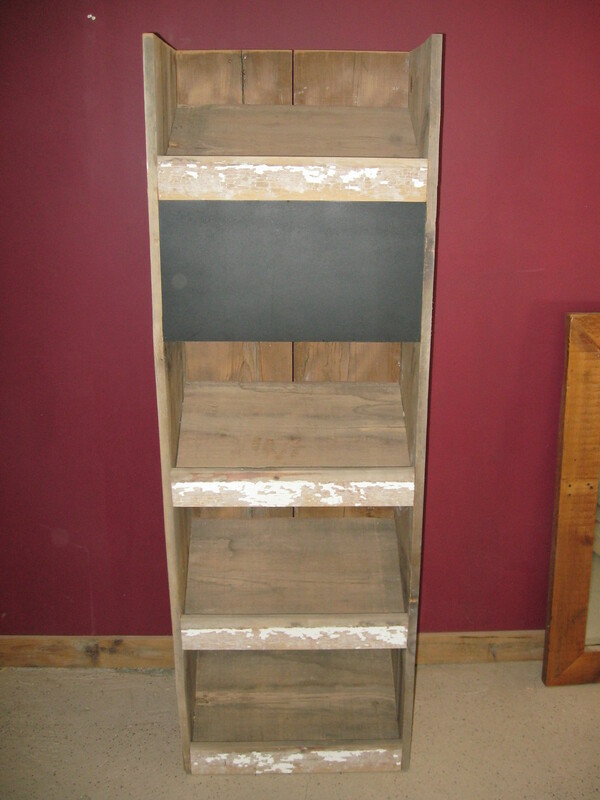 Many options are available for commercial rustic display cases, shelves and signs. 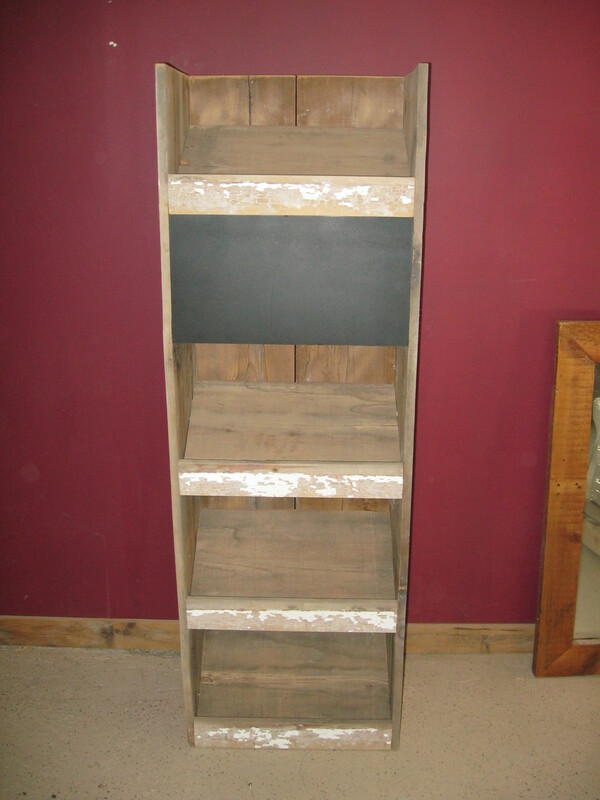 These can be built based on your own designs, and we will assist you throughout the process.